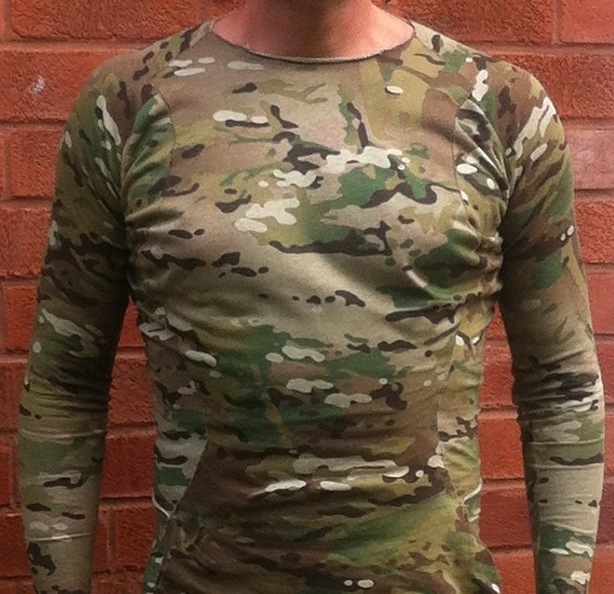 Clothing is unique- high strength –very very low weight- protects against all elements and can be worn comfortably in desert or artic conditions. 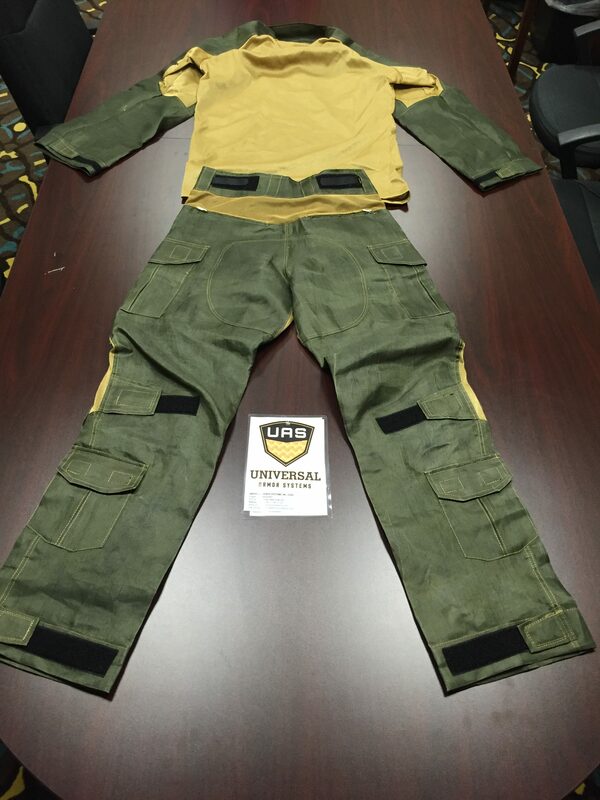 Our apparel is based on a common top and bottom pattern for base layer, mid layer and outer layers and can be made into all the clothing a soldier wears giving comfort and protection. 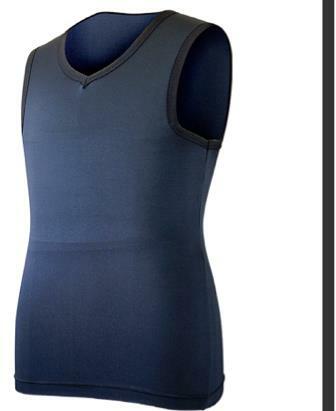 This is a low-cost, lightweight vest with minimum back-face deformation (the backside of the vest indicating the level of potential damage to the body due to trauma of a bullet impact).